Your tapes and electronic media will be destroyed so the information is no longer accessible. When it’s time to dispose of unneeded computer backup tapes and other electronic storage media in a secure manner it’s time to call A1 DATASHRED. Our flexible pricing is based on the amount and type of electronic media you need destroyed. Our on-site shredding services can be customized to meet you’re your firms specific needs. Whether you need a one-time service or an ongoing way to securely dispose of computer tapes we will assess your digital media destruction requirements and provide you with a custom solution.  A Certificate of Destruction will be provided for every service we provide your firm. 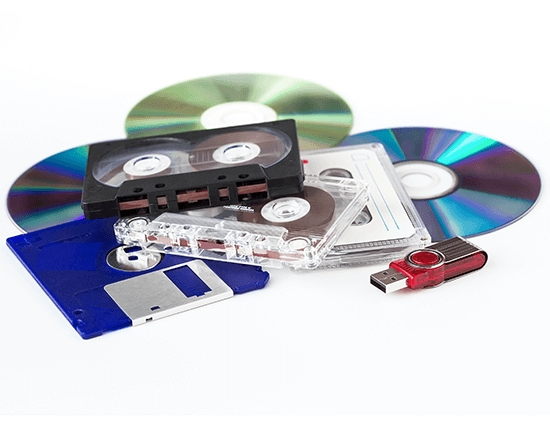 As cloud based backup continues to grow the use of electronic backup systems will decrease and the need for the proper destruction of tapes and media will continue to grow. Only physical destruction is 100% effective. Secure media destruction services is the safest and most effective way to shred and destroy digital and electronic storage media. Degaussing which is magnetic erasing of the information and is no guarantee that the confidential information cannot be recovered. A1 DATASHRED’s state-of-the-art shredders completely destroy your tape cartridges and electronic media by grinding them into tiny pieces. Any data that was previously recorded on the tapes is unable to be recovered. Data storage devices that reads and writes data stored on a magnetic tape. Examples are LTO¸DAT, DST, AIT, SLR, VHS, Reels and many other cartridges and cassettes. All external storage discs including: floppy diskettes, flexible magnetic discs. We even shred solid-state, USB flash drives and “thumb drives”. We physically destroy smartphones and cell phones. Any type of cellular telephone could contain personal information that should be properly handled and destroyed. We comply with the strictest standards for privacy protection. A1 DATASHRED’s media destruction services minimize the risk of your business’s information from getting into the wrong hands. Our secure disposal process provides a thorough, reliable and professional method for the complete destruction of your magnetic and optical media devices. Like our on-site paper shredding services, all media is shredded to ensure that the information is not retrievable. Watch hard drives being shredded.